One of my pet peeves about the Humanist movement is that some support the use of religious words or activities in Humanist settings. Using such words in the context of a nontheistic philosophy like Humanism not only causes public confusion but also dilutes our message and shows a lack of conviction of our own principles, not to mention it is a bit silly. We should define ourselves and not let the religious do it. 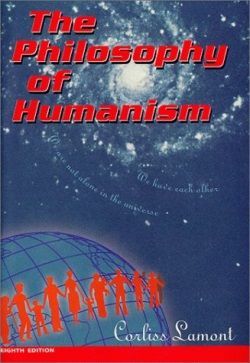 This entry was posted in Humanist Movement, Issues and tagged definitions, equivocation, god talk, honesty, principles, secular humanism, words on November 16, 2013 by Doug. 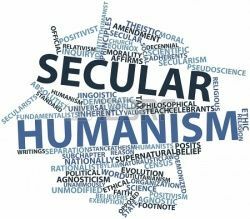 Humanism is a strange collection of individuals in a stew of rationality, all of us looking for the truth for our world view. 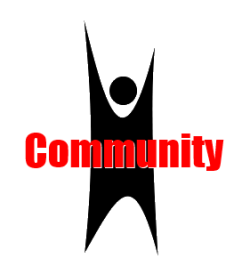 We, as Humanists, know we must work with believers and other theists to find common ground with the goal of bettering the human condition. 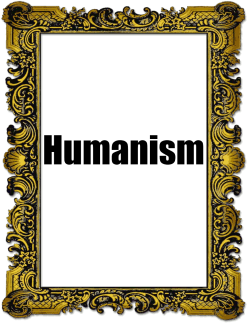 Andy Norman, writing for the Humanist Network News, an e-zine of the American Humanist Association, tries to offer tips for dialogue on Humanism to non-humanists but does so by giving up honesty in the process. 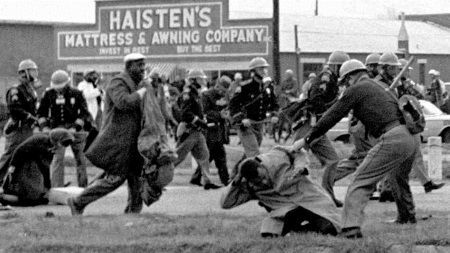 This entry was posted in Essays, Humanist Movement and tagged American Humanist Association, Andy Norman, atheism, big tent, exclude, framing, honesty, Humanist Network News, principles, tests on March 12, 2012 by Doug.